President Kennedy and the First Lady. Image courtesy of Smithsonian’s National Museum of American History. Photo: Richard Avedon. 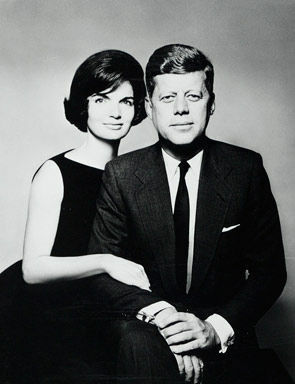 WASHINGTON, DC.- The Smithsonian’s National Museum of American History is displaying nine photographs of President John F. Kennedy and his family taken by Richard Avedon for Harpers Bazaar. The photos will be on view until Feb. 28. 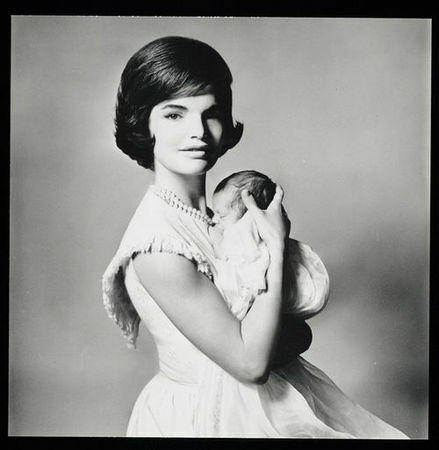 During the photo session 50 years ago—the only to take place between the election and the inauguration—Avedon removed the usual activity-filled environments and set them in front of his plain background allowing the viewer to engage directly with the Kennedys. 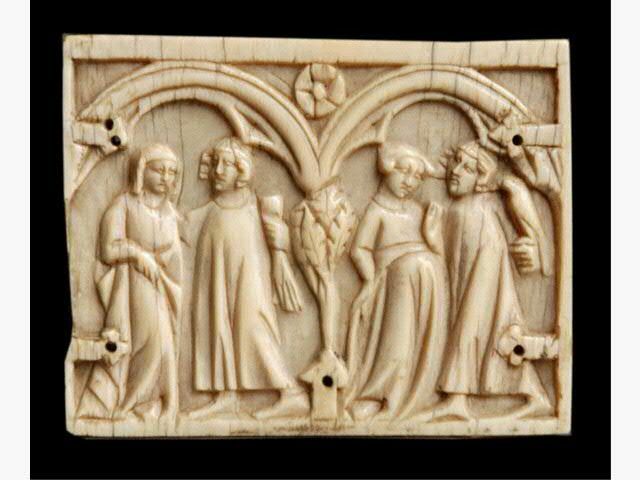 The unique set of images is on view for the first time at the museum since their donation in 1966. 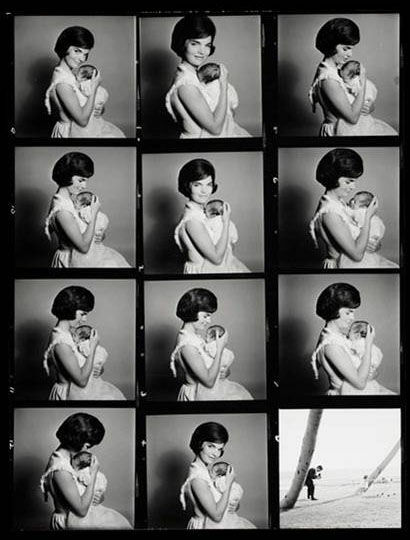 The display also includes Avedon’s contact sheets, allowing visitors insight into his retouching and editorial process. The National Museum of American History collects, preserves and displays American heritage in the areas of social, political, cultural, scientific and military history. To mark the 50th anniversary of the Greensboro lunch counter sit-in, the museum explores stories of freedom and justice, both in Washington and online.